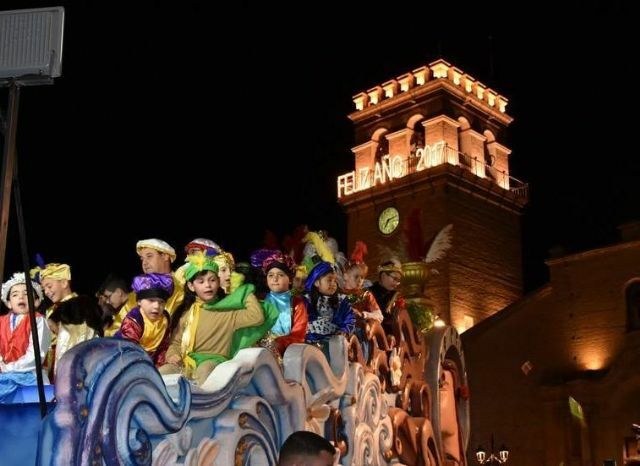 Totana City Council and the Federation of Peñas de Carnaval are going to sign a collaboration agreement to carry out the Three Kings Parade on January 5, as well as other activities included in the Christmas and Reyes program in this municipality, which has been recently approved by the Local Government Board. 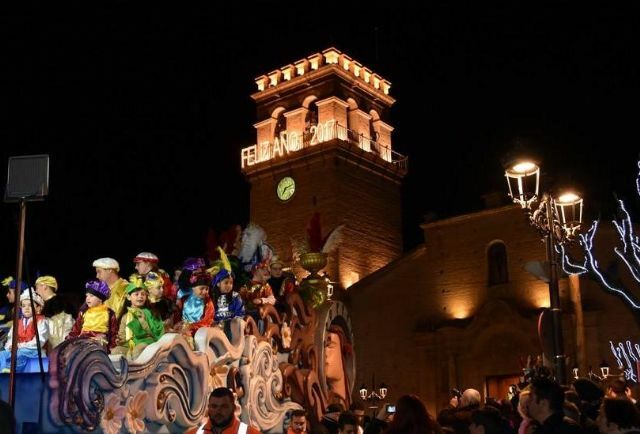 The Federation of Peñas de Carnaval de Totana has been collaborating for years in the promotion and organization of cultural activities and leisure and free time, with the collaboration of the councils involved of the Consistory totanero. Under the aforementioned agreement, the City Council is committed to providing the necessary technical support from the Department of Culture for the development of the Kings Procession, also collaborating with the support of the Local Police, Civil Protection, ambulance service and insurance of civil liability. To make this agreement effective, the City will collaborate with an economic contribution of 14,000 euros to finance the expenses derived from this activity, while collaborating with the sound for the musical setting of the activities. In the same way, it will organize the delivery of letters to the Magi that will be held on January 4 at the Municipal Auditorium "Marcos Ortiz", collaborating in the decoration of the stage, providing monitors and providing treats and gifts to the participating children. 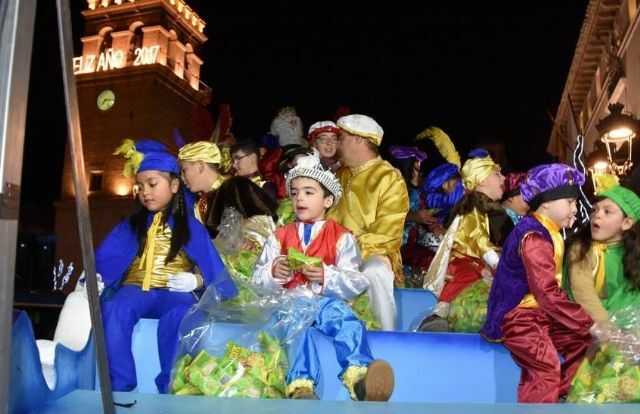 The agreement includes the organization of the traditional Cabalgata de Reyes Magos, which will consist of a car with the star, three rental floats, one for each king, properly decorated and illuminated in keeping with the event. and will be responsible for providing three tractors for the floats with their corresponding drivers, properly decorated, as well as the treats that will be distributed during the tour of the Cavalcade. It is also going to energize and animate the Cabalgata de Reyes with five choreography groups, with Christmas costumes, located between floats, which will animate the audience with music and Christmas carols.